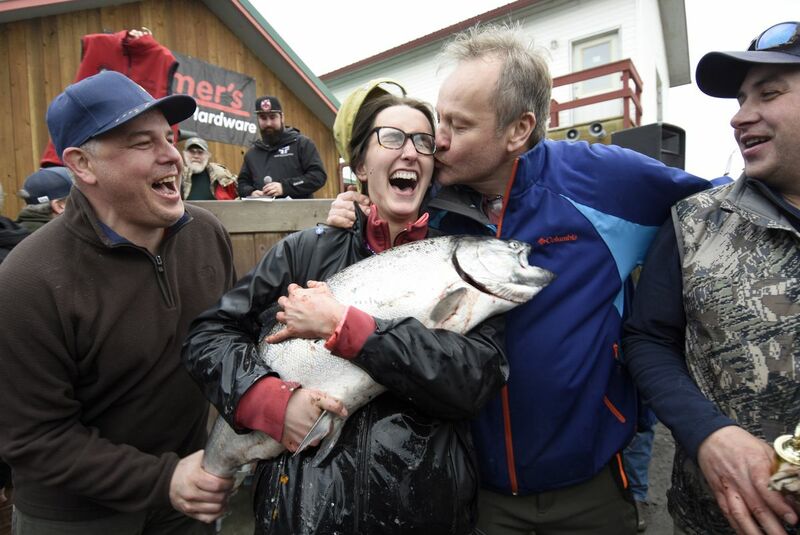 An Eagle River woman is the first female champion in the history of the Homer Winter King Salmon Tournament. 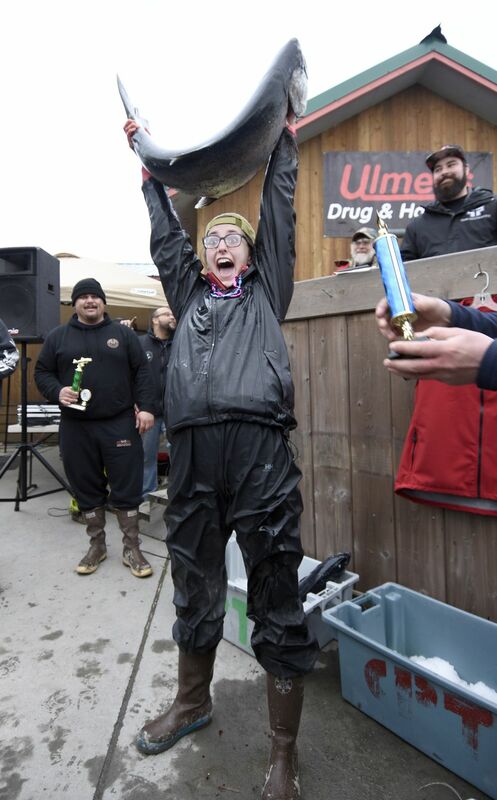 Shayna Perry claimed first place in the 26th annual derby Saturday in Kachemak Bay when she caught a 26.7-pound king while fishing aboard the Stella Maris 2 with skipper Krzysztof Balaban. For her victory, Perry received a $28,040 cash prize. She also won the AJ’s Oldtown Steakhouse prize for the biggest “white” king caught in the derby. Second place went to Chad Webb and his 25.44-pound catch. The one-day derby attracted 1,402 anglers and 426 boats who caught a combined 180 kings. Perry’s catch didn’t approach the derby record of 41.82 pounds, set in 2002 by Homer angler Phil Christensen.